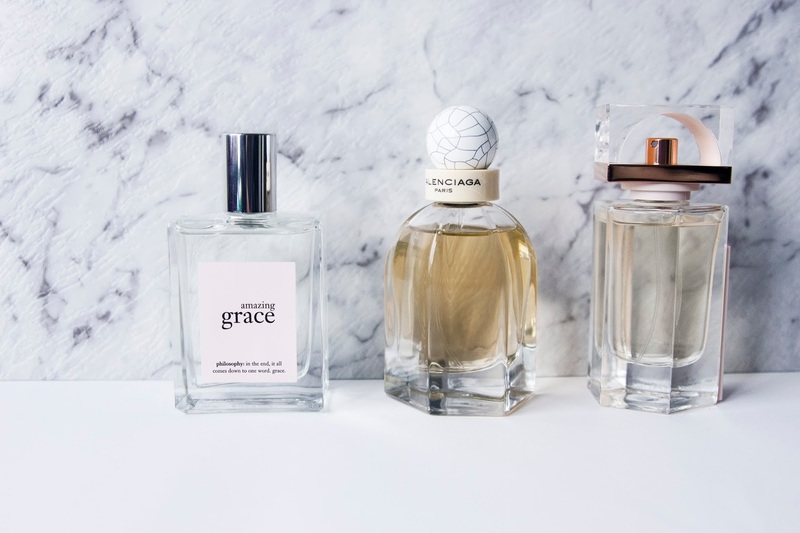 I've got a couple of perfumes floating around my place at the moment, so I wanted to share some of them with you and my thoughts on them - and maybe inspire you to find your next scent. 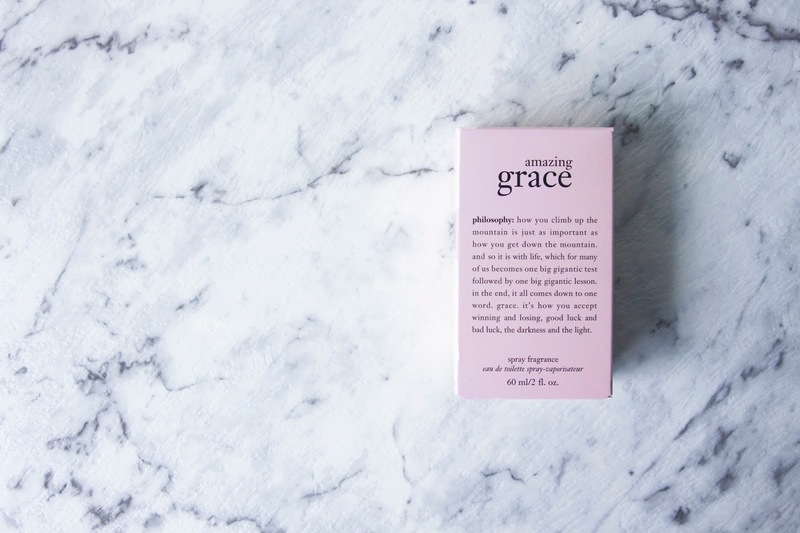 I've mentioned this before, but one of the things I just love about this brand is all the beautiful quotes they put all other their products and packaging (which is why I just had to include a seperate picture of the packaging here). 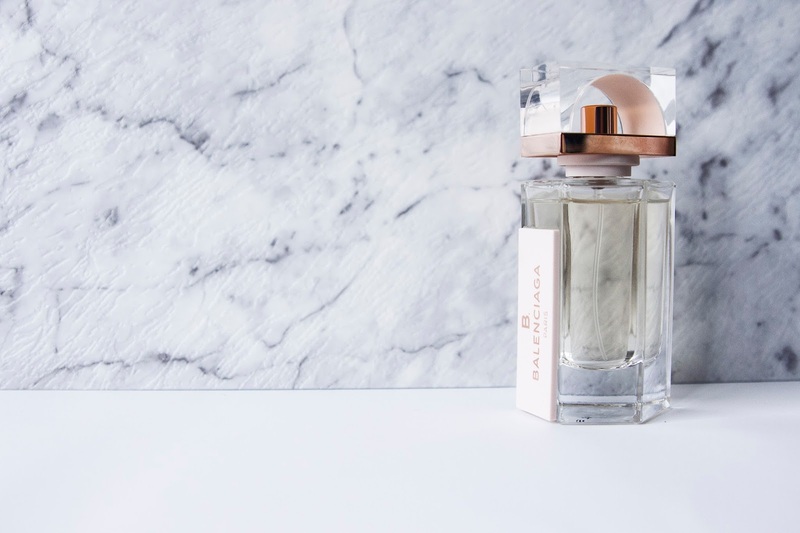 This one has quite a fresh, clean and feminine scent to it, so it would be perfect for wearing during the day. I guess I would say that as it settles it smells a little bit like soap ... which I don't know if I love or hate. 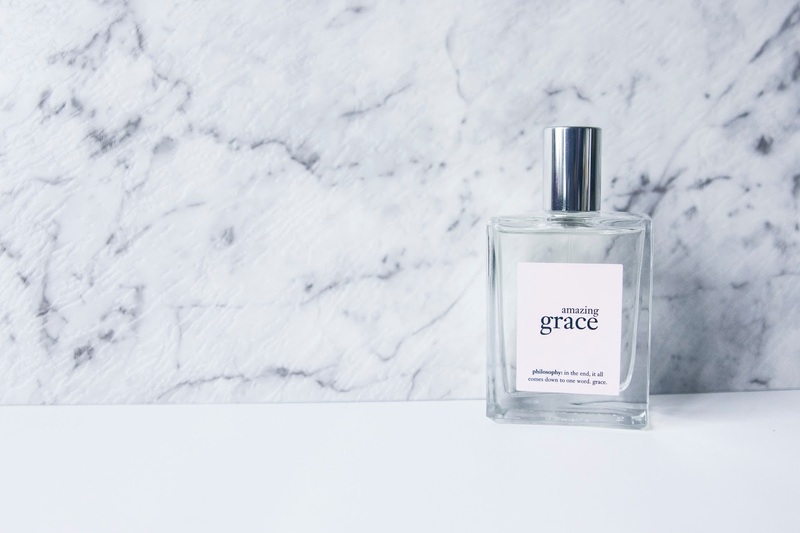 It's not an old grandma, type of soap scent, more like you've just washed your hands clean scent. I think I'm a bit on the fence with this one, but I'd certainly give it a crack a few times. 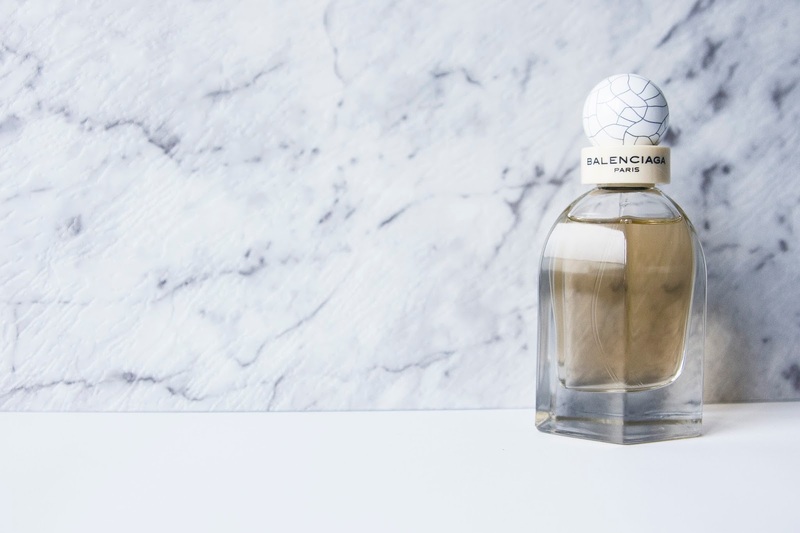 This one has a scent that I don't think I would have automatically reached for before giving it a go, but it's grown on me. 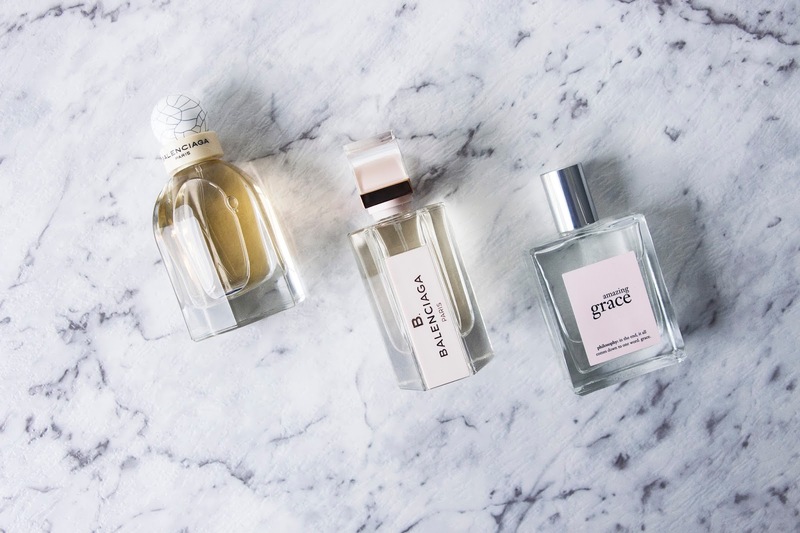 This perfume has notes of green tea, peony, edamame and cederwood, so it's got a more sophisticated smell than the Philosophy one, but it's not so overpowering that you can't wear it during the day. 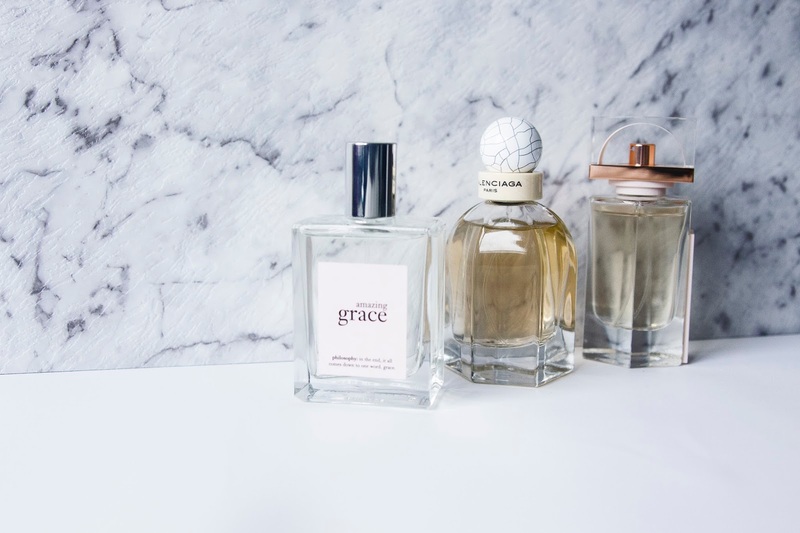 I noticed this one lingers around and stays smelling strong for a bit longer than the Philosophy one as well. 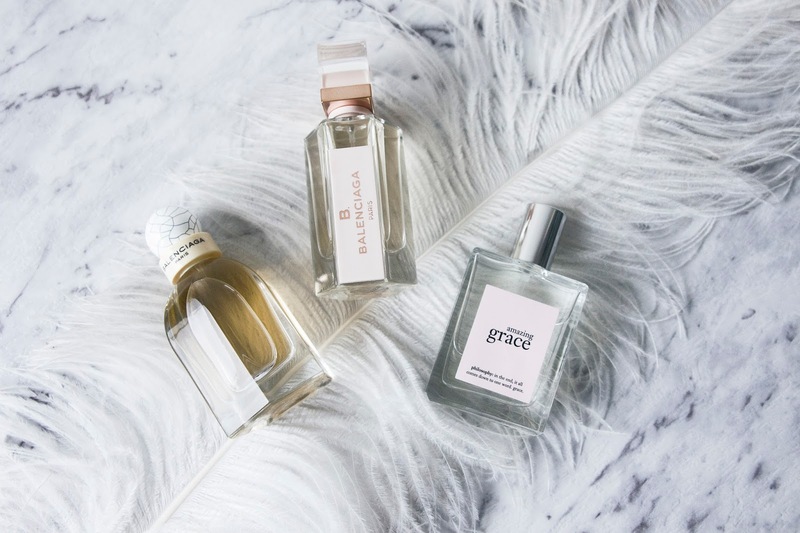 If you've seen my recent favourites post (if not stop reading and go check it out here <<) than you already know I'm quite a fan of this one. 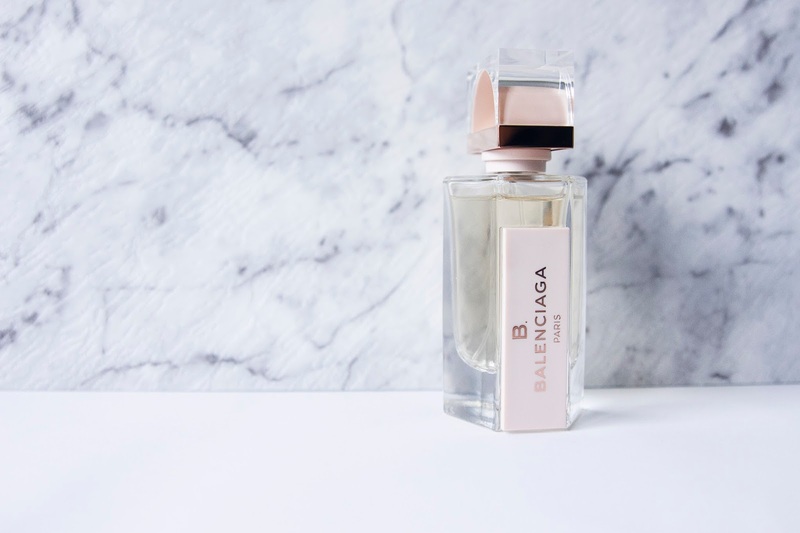 I chat more about it in my favourites post, so you can head there to see what I think about it, but generally I think it has the next level of sophistication to the Balenciaga Skin perfume, but it still isn't so overpowering that you can't rock it during daylight hours - I certainly do on the regular. So which is my favourite? 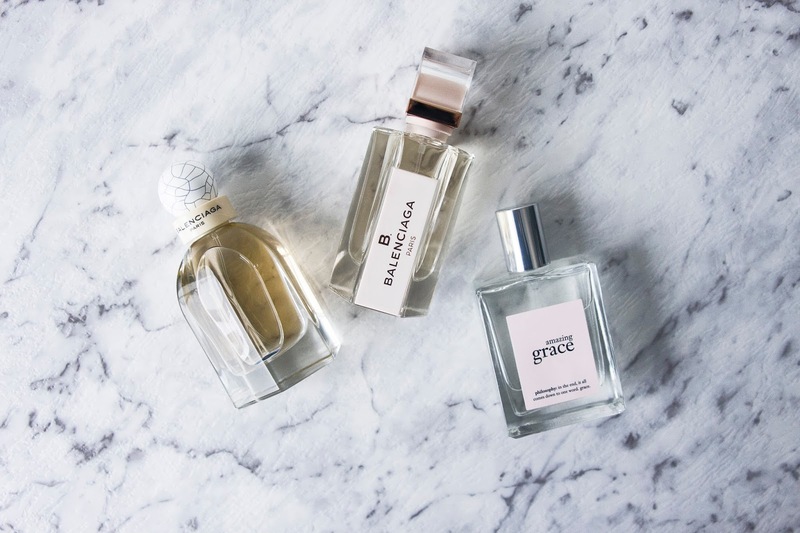 I think all three have quite different scents about them, but I think for my personal taste I'd have to lean towards the Balenciaga scents, in particular the Paris, 10 Avenue George V. That doesn't mean I won't ever wear the Philosophy one, I'm sure I'll rock it at some stage, but I think I'm definitely inclined to reach for a Balenciaga to start my day.